Teaming and collaboration are what we DO, right? We use teaming practices everyday as we connect with other professional team members to support the family in achieving their goals for their child. We understand that we’ll do our best work when we collaborate with caregivers as equal team members, valuing their perspectives and priorities on every aspect of the EI process. We know this because we do it everyday, but it’s important to consider that families might not know how to participate on the EI team. They might not know how they fit in. When we explain the EI process, we need to make sure that our words reflect the importance of a collaborative approach so that all team members, including the family, know what to expect and what to do. TC1. Practitioners representing multiple disciplines and families work together as a team to plan and implement supports and services to meet the unique needs of each child and family. When explaining how EI works, we can say: Early intervention uses a team approach, which means that each child has a team of people available to support his/her development. This team includes you (the parent), the service coordinator, and a service provider (like a speech therapist, developmental service provider, etc.). We are all equal partners and will work closely together to help you help your child meet the goals that are important to your family. TC2. Practitioners and families work together as a team to systematically and regularly exchange expertise, knowledge, and information to build team capacity and jointly solve problems, plan, and implement interventions. When explaining EI service delivery, we can say: We’ll all work together to share ideas and information and come up with intervention strategies you can use to encourage your child’s development everyday. During visits, your service provider will work alongside you as you practice using strategies with your child to help him/her learn to… We’ll problem-solve and plan together so that you feel comfortable using strategies between visits too. The purpose of the EI team is really to support you. TC3. Practitioners use communication and group facilitation strategies to enhance team functioning and interpersonal relationships with and among team members. You can use this practice to explain how the IFSP meeting works: When we meet to develop the Individualized Family Service Plan (or IFSP), we’d like to hear from you about what you’d like your child to be able to do – your goals for your child. Then, we’ll have a conversation as a team about service options. You are a part of this decision-making process, so feel free to share your thoughts with the other team members about what you’d like to see, how often you’d like to have the provider visit, and where you’d like visits to happen. TC4. Team members assist each other to discover and access community-based services and other informal and formal resources to meet family-identified child or family needs. When explaining service coordination, we can say: Your service coordinator collaborates with everyone on the team to make sure that early intervention is meeting your child’s and family’s needs. Feel free to let us know if there is something you need or your child needs and we can work together to find resources that can help. TC5. Practitioners and families may collaborate with each other to identify one practitioner from the team who serves as the primary liaison between the family and other team members based on child and family priorities and needs. If a child and family will receive more than service, one team member might be chosen to keep the rest of the team informed about child and family needs and progress. For example, let’s say that a child will receive physical therapy weekly, and developmental services monthly. You might explain it to the family this way: Since the PT will be meeting with you more frequently, he will let other team members know when your child makes progress (so we can all celebrate), when a new need or question pops up (so we can work together to address it), and when we need to meet to discuss changes to the plan. He can also make sure you are comfortable using intervention strategies suggested by the developmental specialist, and if there are questions, he can problem-solve with her to come up with alternatives that work better. You’re always welcome to call/text any other team member too. The PT will just make sure everyone is aware of how things are going. The service coordinator helps team members collaborate too. When you explain these processes, you might use different wording, and that’s okay. Take a moment, though, and check in with yourself. Listen to yourself over the next week and make sure that what you say reflects these practices. Our words have power, so it’s important to make sure that when we explain what we do, we are helping all team members, including the family, understand the value of teaming and collaboration in early intervention. How do you explain the EI team to families? To other service providers? If you could make one important point about teaming and collaboration, what would it be? 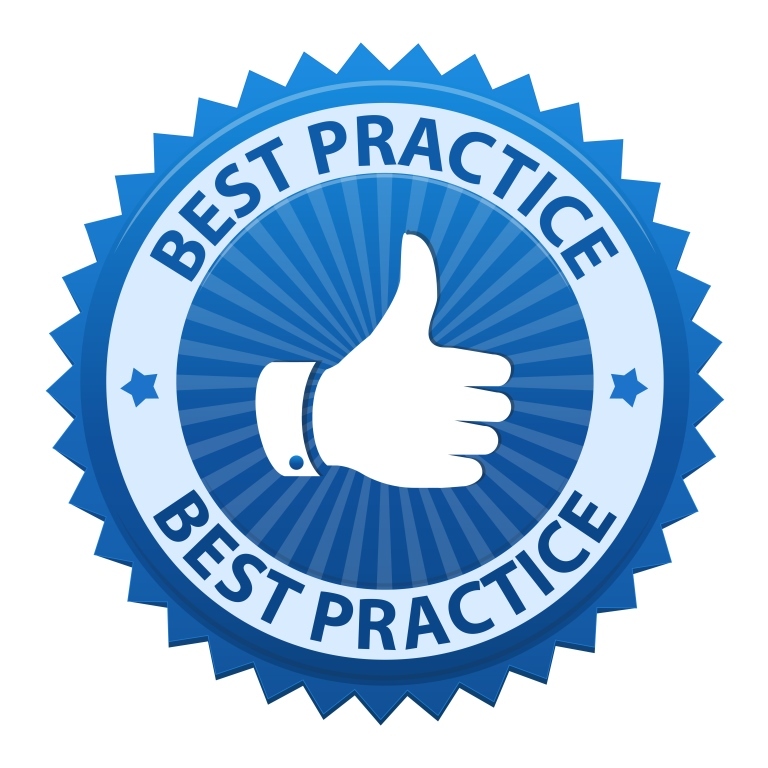 To read more about how to implement other DEC Recommended Practices, be sure to check out the rest of this series by searching for “DEC Recommended Practices” using the search feature at the top of the page.